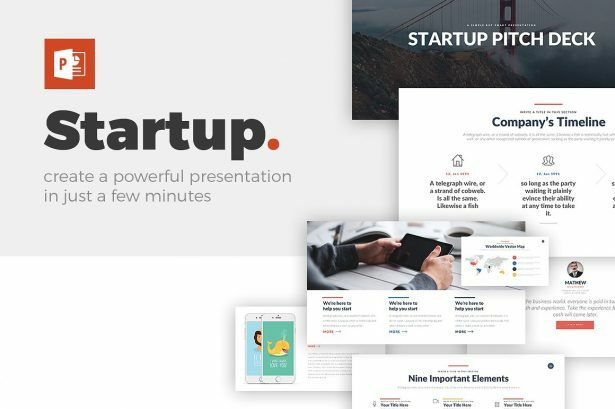 The Startup PowerPoint Template will influence your audience with a precise delivery and sway them to get behind your project. 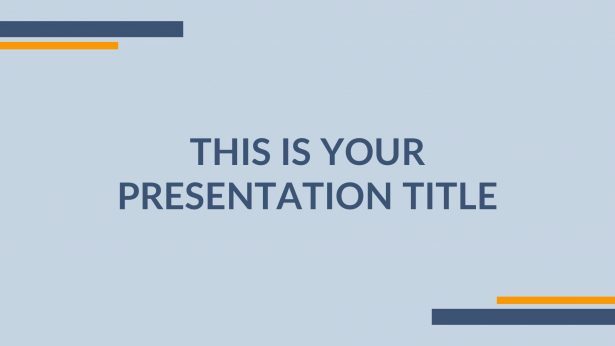 This template comes with all the digital assets you can think of to make a clean and bright business presentation that looks professional and serious with its over 60 different type of slides. 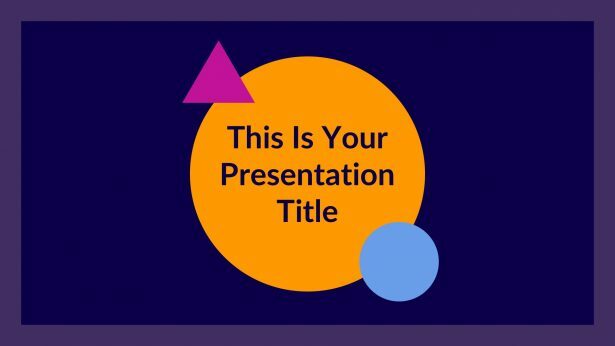 The Puzzles Infographic Template helps everyone save time and an unnecessary amount of effort so that it can all be streamlined to perfection. 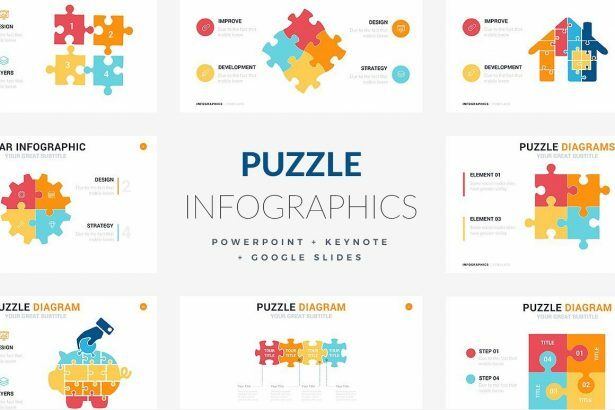 Downloading the Puzzle Infographics template is the most efficient tool for a user trying to create an elegant and modern piece of work that any audience can quickly learn.